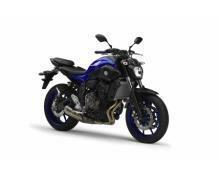 Yamaha is pleased to introduce the MT-07HO, the full power 'High Output' model. The MT-07HO is a new kind of motorcycle that is designed to bring fun, affordability and enjoyment back to the street. And just about everything about this versatile new naked bike - from its deep torque through to the agile chassis and outstanding economy - make it hard to resist for both newer and experienced riders. The all-new 689cc inline 2-cylinder engine benefits from our special 'crossplane philosophy' which enables it to develop linear torque for outstanding acceleration. And the MT-07HO is also equipped with a compact and lightweight chassis for remarkable agility in traffic and easy handling on the open road, while ABS is now fitted as standard. For easy manoeuvrability and remarkable agility, the MT-07HO runs with a light and slim steel backbone-type frame that utilizes the engine as a stressed member. Combined with its compact wheelbase and plush suspension systems, this strong and light chassis gives a responsive and engaging ride. 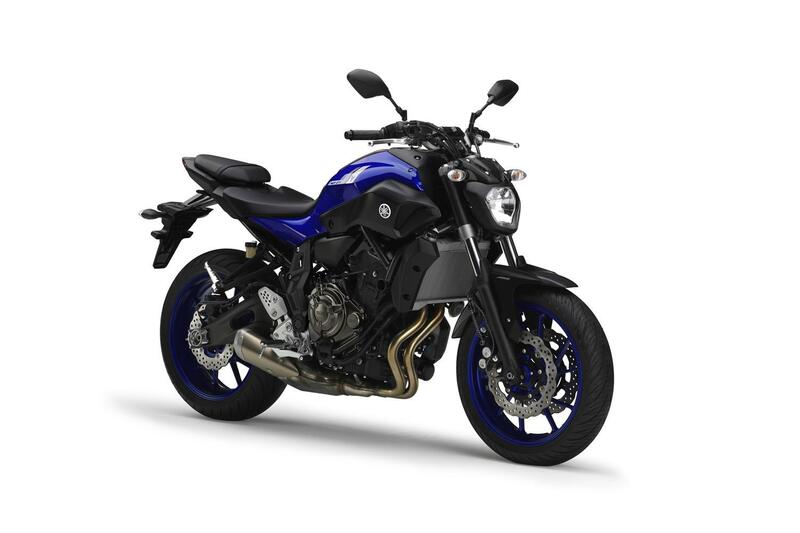 The MT-07HO is characterised by its mass-forward design that emphasises its athletic build and creates an immediate feeling of power. The slim fuel tank accentuates the bike's compact looks and offers excellent knee grip - while the lightweight air scoops and aluminium side covers give the MT a sporty and purposeful image.